The Finglas Centre through funding received from DCC employ a Traveller Development Worker. The aim of this role is to bridge the gap between the traveller and settled community in the Finglas area. At this moment we planning a walk along the Camino de Santiago in Spain in May 2016 with local Travellers women. 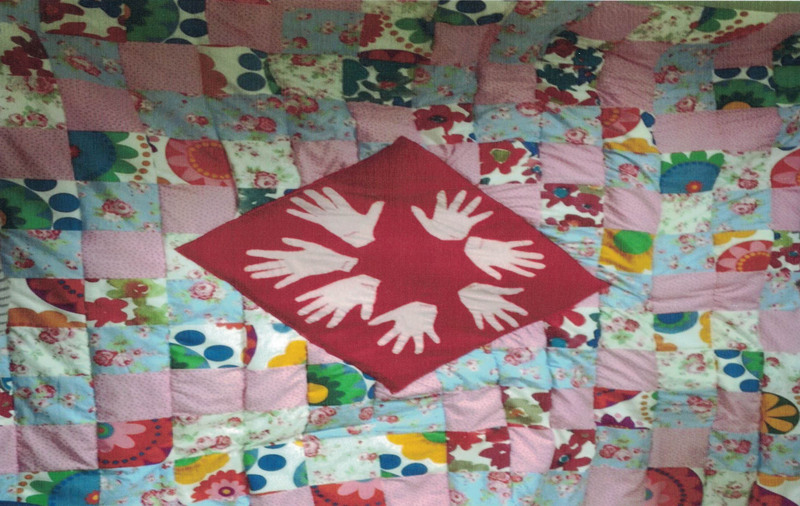 A group of local women from both the settled and traveller communities in Finglas came together over 3 month period to design and make a patchwork quilt. The project was aimed at integrating the women from both communities and to give everyone an opportunity to discuss and awareness of their cultural differences. The quilt was displayed in Dublin city Council civic offices, Wood Quay for social Inclusion Week and will be hung in The Finglas Centre as a permanent fixture.